This little man is just over a week old now, and other than our trip to Ikea a the weekend, we hadn't really ventured out as a family of four with him. 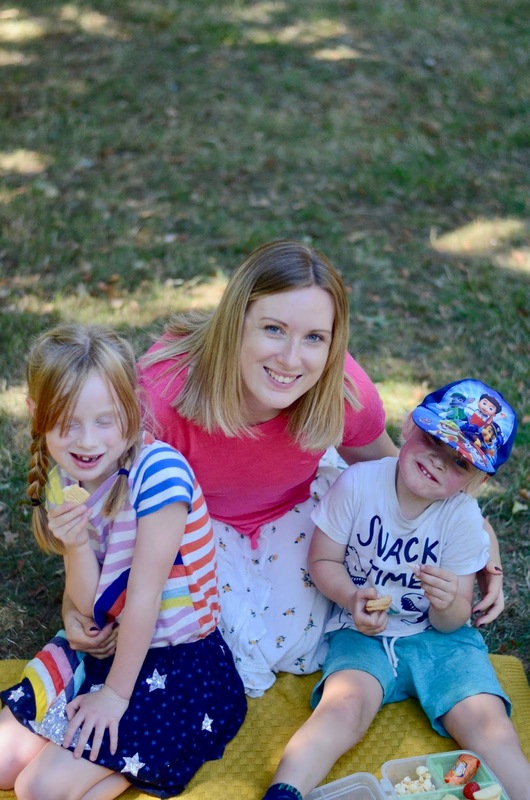 So these pictures are really special to me, as it is the first official time we have been out and about with both children! Daunting, yes a little. But utterly amazing too! It was still very hard to believe that there was actually going to be another baby in our lives when I was pregnant. And now here he is! Alive and kicking and crying and up all night, but perfect in every way. Going from one child to two is huge. It's much harder than I thought, and tiring. But I can not wait to see what the future brings.